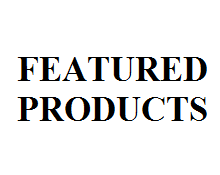 We also sell Oil Seals, VBelts, Chain, Sprockets, Pulleys & More! A family business started in 1965, we have been proudly serving customers for over 50 years. 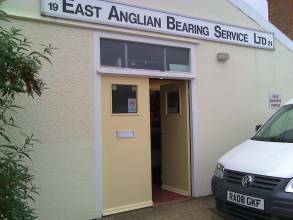 We are located in Ipswich very close to the river orwell and we are easily reachable by car. 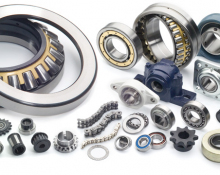 We stock a wide variety of Bearings and Power Transmission Products of all shapes and sizes so finding the right product can be a bit daunting. If you are unsure of exactly what you are looking for then don’t hesitate to get in touch. We look forward to helping you find what you need for the job in hand. Our team of experts can advise you on what product will be best suited for your specific needs and if we don't have them in stock we will make the effort of sourcing them for you as soon as we can. PAYPAL EXPRESS - NO ACCOUNT NEEDED, EXACTLY THE SAME AS PAYING BY CARD BUT SAFER! OR IF YOU HAVE A PAYPAL ACCOUNT, YOU CAN USE THAT AS NORMAL.